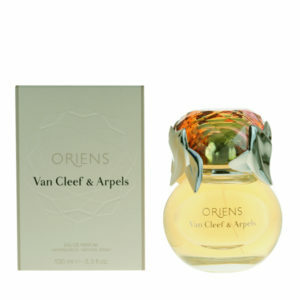 The inspiration for the design of the original Van Cleef & Arpels Feerie perfume bottle is the Midsummer Night’s Dream collection. 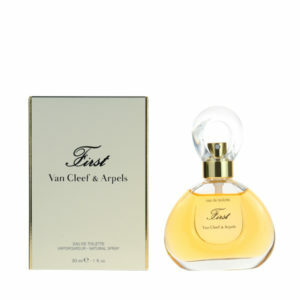 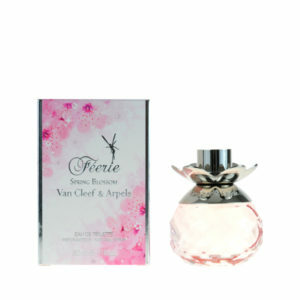 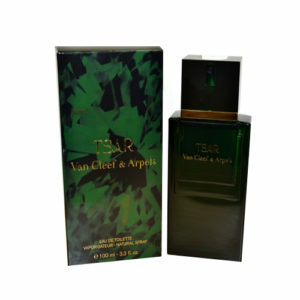 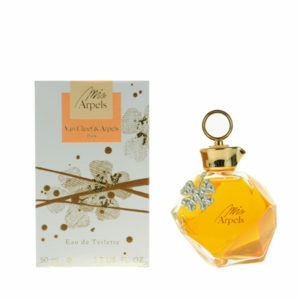 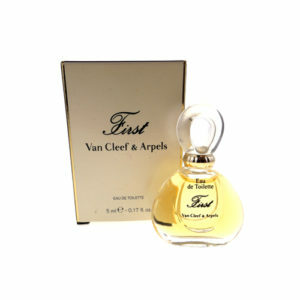 Perfume Van Cleef & Arpels Feerie is the fragrance of violets, roses and fruits. 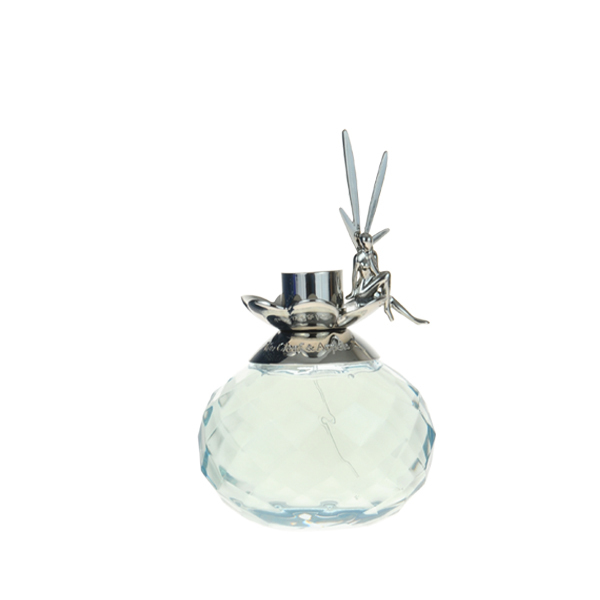 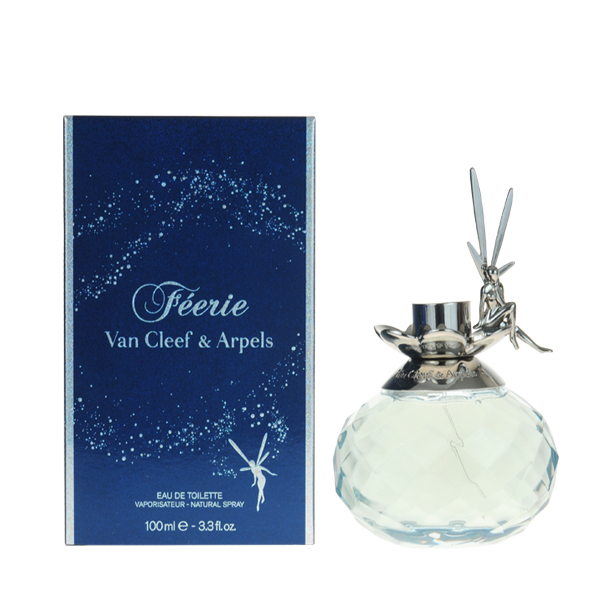 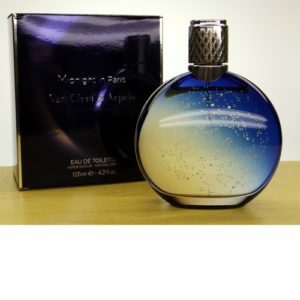 The smell of Van Cleef & Arpels Feerie are enclosed in a charming bottle decorated with a small, silver fairy.